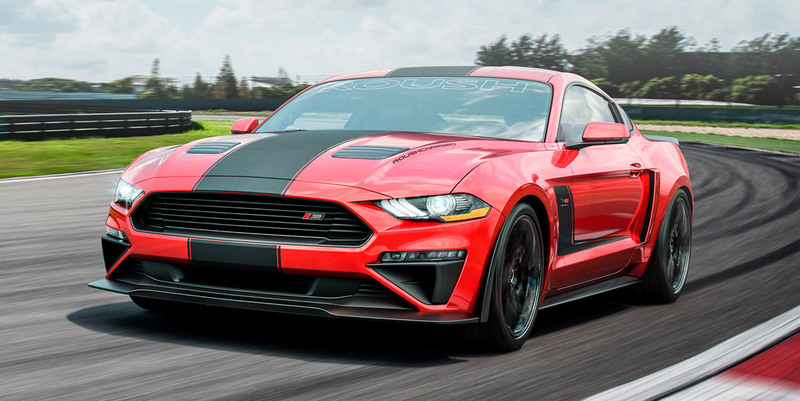 Tuner company Roush recently revealed its new 2019 Stage 3 Mustang and announced it will have the vehicle on display at the New York Auto Show. What’s special about the Stage 3 Mustang? It gets a Roush TVS R2650 supercharger. That brings the 5.0-liter V8 engine’s power up to 710 hp and 610 lb-ft of torque. This is the Mustang you always wanted, and if you can’t wait for the GT500, you should get it. The car also gets a special Roush active exhaust system that allows the owner to choose from four different exhaust settings. One of those settings is a “Custom” setting that allows you to choose the exhaust note they want. 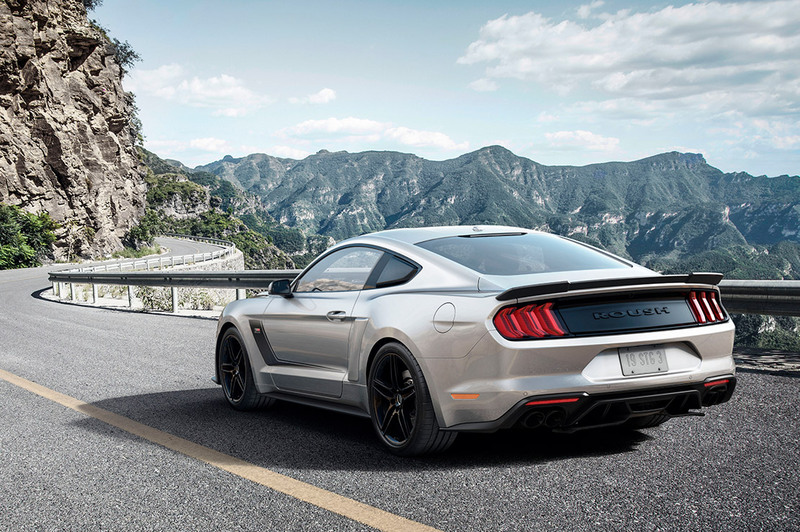 Roush couldn’t let stop there, though, the vehicle also gets plenty of exterior styling updates to tell the world that this is no typical Mustang. There’s Roush badging on the front and rear of the car, a larger front splitter, special grille, new air intakes, different hood with special venting, side skirts, black wheels, rear lip spoiler, and new rear diffuser. While the car still looks like a Mustang, it’s like no other Mustang on the road. The car will come with a 5-year, 60,000-mile powertrain warranty. It costs $21,925 on top of whatever it costs you to get your hands on a 2019 Ford Mustang GT. Roush will have this on display at the New York Auto Show next to its new version of the Ford F-150, that should be equally impressive.